Since graduating as a teacher in 1992, Lou has dedicated her career to helping young people make informed decisions about their health and wellbeing. During the late 1980’s, Lou worked for the Department of Community Services, part of The Duke of Edinburgh’s Award Scheme and had the privilege of working with indigenous youth and kids at risk. In this role as a Youth Liaison Officer, Lou was instrumental in providing this Award as an alternative to incarceration. She also travelled to many Private and State Schools throughout NSW delivering presentations to help increase the awareness and participation rate of young people in the Award Scheme. Besides working for Life Lessons, Lou has her own business as a Corporate Trainer providing leadership training to clients based on their needs. Workshops include, but are not limited to, one on one executive coaching, the GROW coaching model, facilitation skills, group dynamics, emotional intelligence and customer service. Most recent clients include the Department of Immigration and Border Protection, the Australian Electoral Commission and ASCOTT. 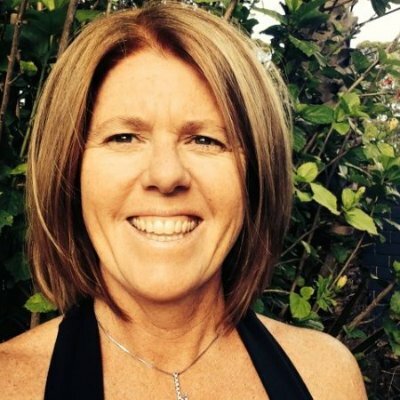 Lou has a degree in Physical Education, Health and Personal Development, a Masters in Adult Education and Training and a AE40110 Certificate IV in Assessment and Workplace Training.